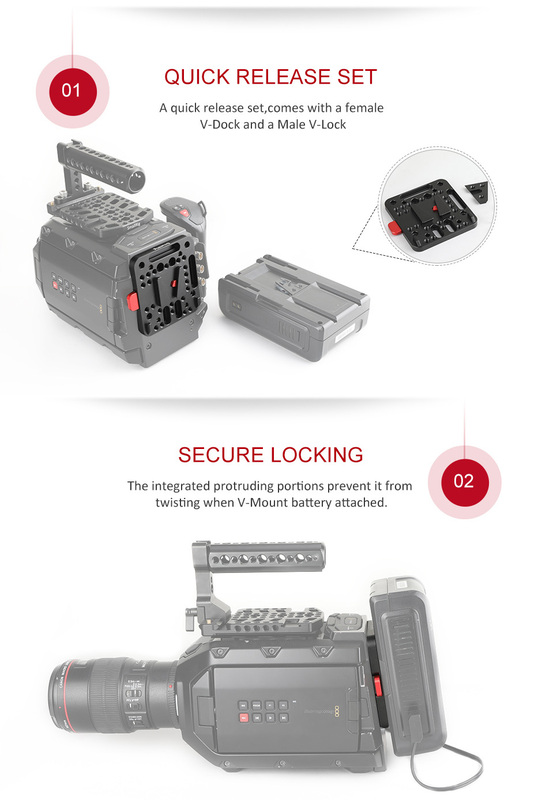 NOTE: This product is NOT compatible with PAGlink PL96T Time Battery and Patona Premium Battery for BP-190WS. 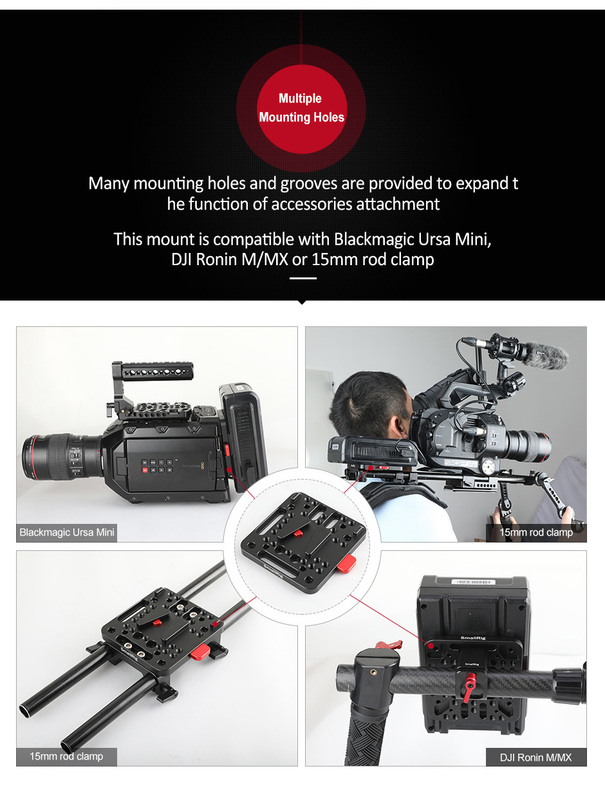 It is very solid and never shakes when it is mounted on my v-mount battery.It could be used in different parts of camera rig. 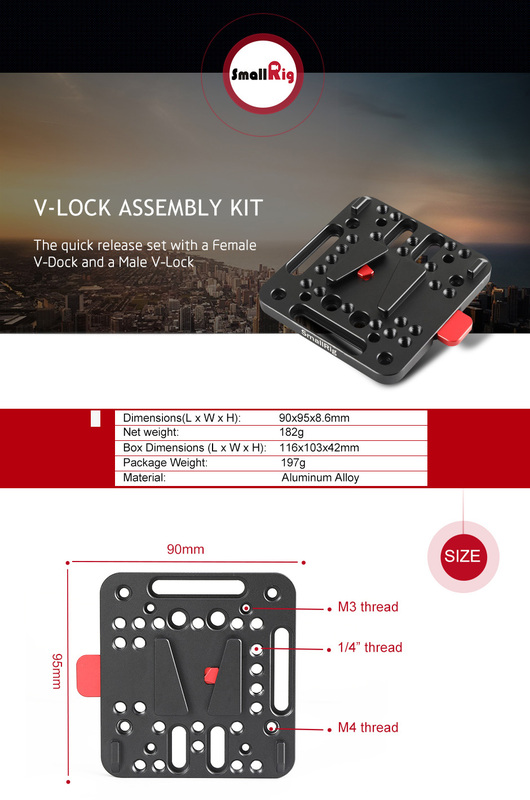 The design is great and the quality is good with reasonable price.